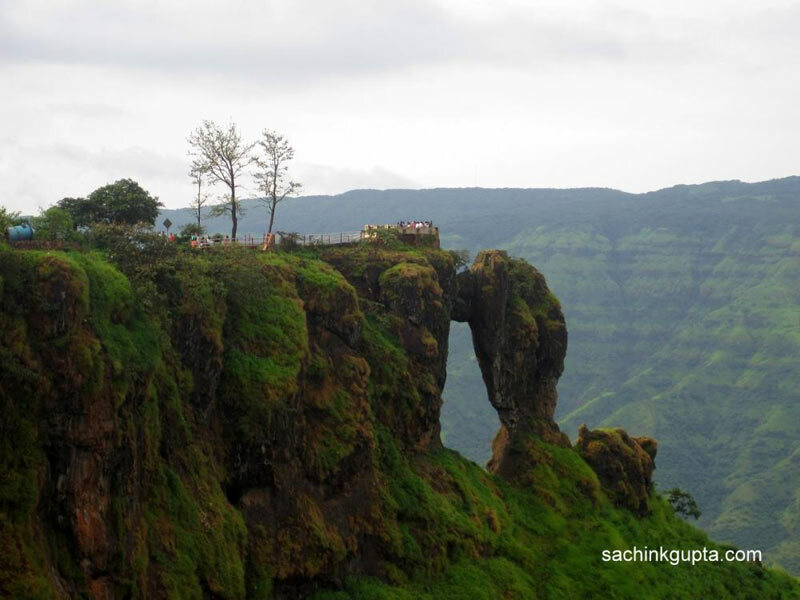 Depart from Mumbai/Pune to Mahabaleshwar. Check in to your hotel upon arrival. Evening free for leisure. Stay overnight at the hotel in Mahabaleshwar. 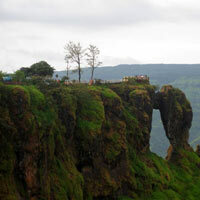 Today after breakfast, go for a full day excursion to Panchgani covering Table Land point, Sunset point, adventure park. Drive back to Mahabaleshwar by evening. Stay overnight at the hotel in Mahabaleshwar. After breakfast, take a local tour covering sites of Mahabaleshwar & Panchgani: Table Land, Parsi Point, Mahabaleshwar Temple, Arthur Point, Eco Point, strawberry farms & other local points. Visit to Venna Lake by evening, to enjoy boating. Stay overnight at the hotel in Mahabaleshwar. After breakfast, proceed to Mumbai /Pune.